Ashley. You take my breath away, not only with your sparkling blue eyes, auburn hair and freckle constellations, but with your joyful and fun loving spirit. You are a kind young woman with a heart of gold. 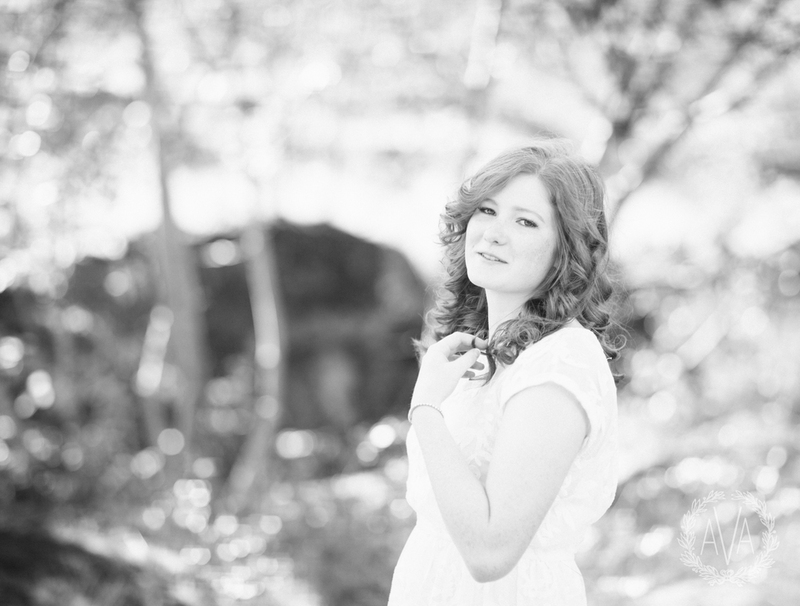 Thank you for the honor of asking me to photograph your senior pictures! Polley Pocket. You are such a doll! What a delight to see you grow into such a whimsical, elegant young lady! You've worked hard and I hope this last year at West Linn High School is grand! I'm excited to see what you do and where you go on your grand life adventure! Much love to you, Darling! You are truly beautiful and graceful. You ladies truly are the sweetest! 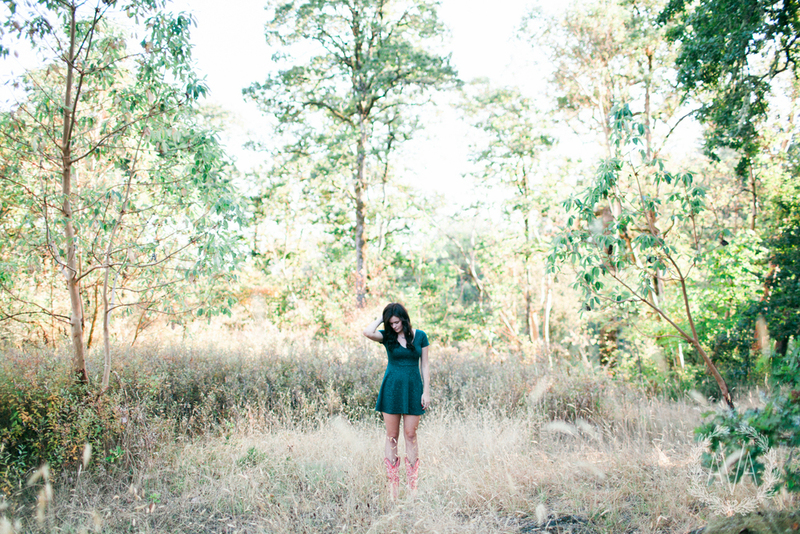 Your laugher is bright, your friendship is rich and your joy is full. Thank you for having me tag along to photograph your lovely faces to hear your stories—It's so exciting to hear about the different seasons of life you are each experiencing! You are each so unique, so beautiful and so inspiring. Keep pressing on! John! 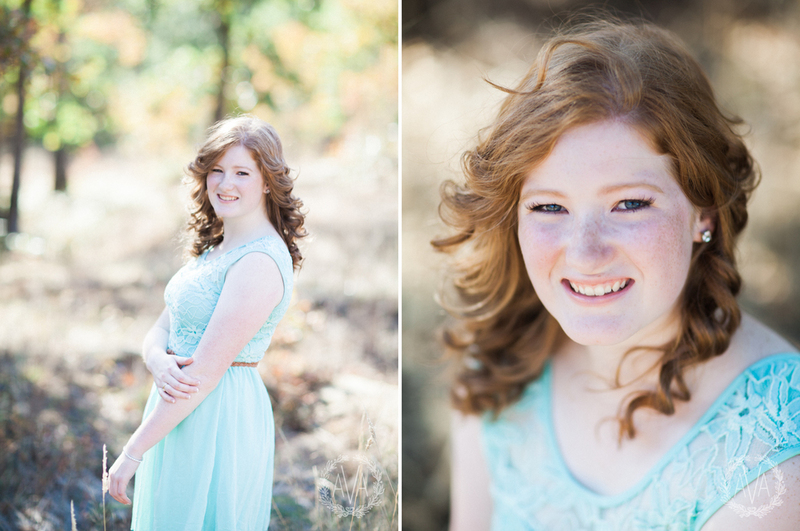 Thanks so much for taking advantage of such a beautiful Oregon day to take your senior portraits! I enjoyed getting to hear a bit about the things you loved about your high school experience and the things you'll miss. You're such a talented, funny and kind guy and I'm excited for you as you finish up this chapter of your life! Girl. You are lovely, remarkable and ever so winsome! Your sweet spirit is so evident in your smile, your laugh and even in the way you carry yourself. Thank you for being a young woman of grace and kindness!